the one under your hat." DiSabatino Chiropractic & Rehab, Inc. offers our patient form(s) online so they can be completed in the convenience of your own home or office. DiSabatino Chiropractic & Rehab, Inc.
"We reduce stress in the body in all the right places. We do not add stress by selling long-term or expensive treatment plans that you do not feel comfortable with." The mission of Dr, Nicholas DiSabatino is to provide the best possible care in a compassionate, educational and healing environment for all human beings committed to achieving optimal health -- regardless of financial status.Our objective is to both remove physical pain related to structural imbalance, and to locate and remove interference to the stress in your spine and nervous system (master controller of the body) thus improving the pathway of communication to the brain and all cells, tissues, and organs of your body. The essential creed of Dr. Nicholas DiSabatino, is that first rate chiropractic therapy should not be limited to professional athletes. Indeed, every living human being in the San Diego area deserves to receive the best chiropractic treatment available. 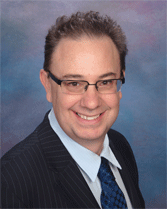 Dr. Nicholas DiSabatino is committed to providing that treatment to you, your family and to your loved ones. 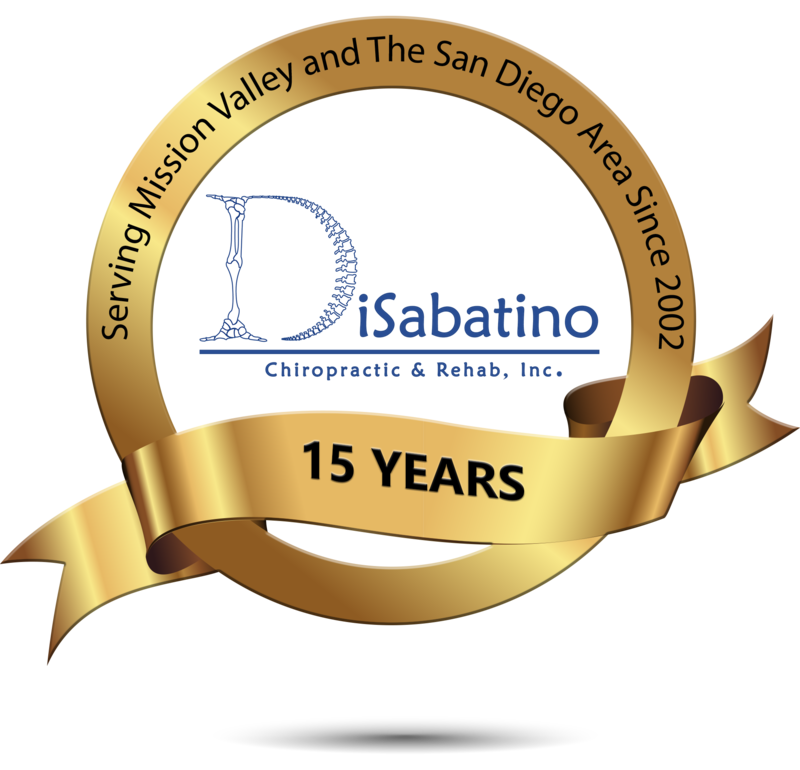 DiSabatino Chiropractic & Rehab, Inc., Dr. Nicholas DiSabatino is a Mission Valley Chiropractor and he also serves the surrounding San Diego communities. "Dr. Nick" and his friendly team are dedicated to getting you the absolute best results possible whatever your circumstances are, whether you are suffering from back pain, shoulder pain, neck pain, headaches, or from an injury involving and automobile accident;or even just plain old muscular tightness and tension. Dr. DiSabatino's pledge to all if his patients is to reduce stress from the patient's body, but not to add stress by long-term, or expensive treatment recommendations that one might not be comfortable with. You may need pain relief after suffering an auto accident, experiencing an injury, or if you have a specific condition such as chronic back pain or a spinal condition. If you just want to improve your overall health, Dr. DiSabatino will help you achieve your wellness and functional goals in his chiropractic office in Mission Valley, San Diego! The treatment Dr. DiSabatino offers is all research based, and is aimed at getting the best results in a safe, highly comfortable and predicable manner. At your first visit to DiSabatino Chiropractic & Rehab, Inc., Dr. Nicholas DiSabatino will explain the science and the research behind how treatment in our clinic works, and you will be provided a full evaluation to see if treatment in our facility is appropriate for you. If there is a good fit, we can develop a treatment plan that is specific to your condition and health goals.If not, we will let you know and refer you to the right specialist for your condition. If you are new to experiencing the wonders of chiropractic care, or just want to find out more, please contact us or call 619-322-4626 to receive specific answers to your questions from our professional staff. We also welcome referrals, so feel free to use the "Send to a Friend" link located at the bottom of every page to share our health information with your friends and loved ones. 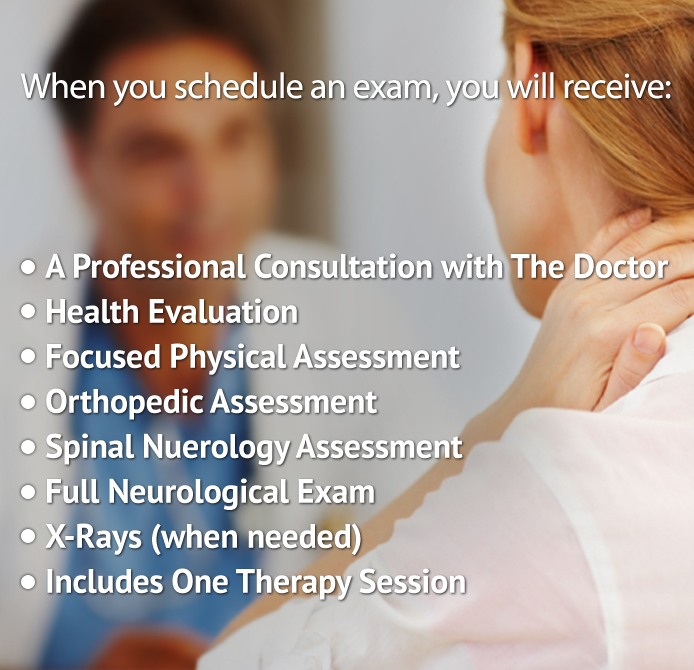 San Diego Chiropractor | DiSabatino Chiropractic & Rehab, Inc.
Sign-up using the form or call us at 619-322-4626 to take advantage of this offer. Our techniques first removes the pain, and then restores your body to its optimal function. The San Diego Regional Chamber of Commerce is the leading political advocate for business and the nexus of connections and collaboration amongst businesses in the San Diego-Baja region.